On a Delta flight to San Diego, which is a long 21 hour trip trip to the Social Media Marketing World 2019 for the fifth year. 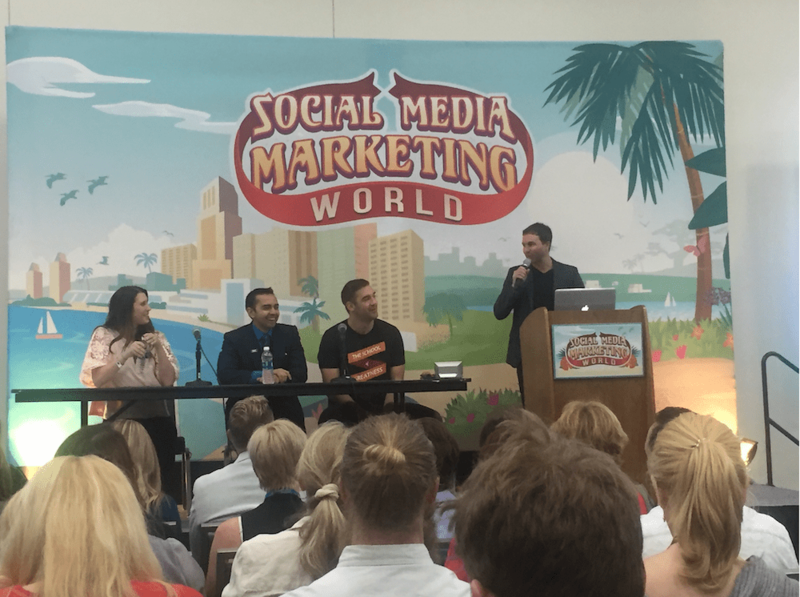 For me, the SMMW conference enables me to learn and understand where the world of social media is going. There are so many changes to watch and new ways to learn. Social media makes it possible to reach any human being (that uses a social network) directly. Never before on earth have there been channels and tools that enable direct connection between any two people around the world. Let’s look backward for a minute, to 1986. This was the year I joined the world of marketing. Originally, I planned to study engineering, but the stars pointed me in a different direction. I learned that marketing is all about seeing things from the point of view of the customers and how to discover the view point of the customer. Once we figure out the needs, wants, and behaviors of different audiences, we can find ways to influence and attract them - if, and only if, we offer a product or service that can solve an existing problem for them. I learned how to use the different channels and tools of marketing to approach people and deliver our message. The third thing I learned is how to deliver messages to people without them being able to choose whether they want to get this message or not. Think about it for a minute; showing a promotion or advertisement in the middle of my favorite TV series, or at the movies, means forcing people to see or hear something they don’t necessarily want to watch or listen to. Fortunately, these days are ending. Why fortunately? Because it forces entrepreneurs and business owners to find the customers that want to listen or watch what they’ve got to say, and the best way to contact those potential customers. The good news - when you approach a customer that is likely to want or need your product or service - the chances to make a sale are times higher. The social media channels allow us to contact and build a dialog and engagement with our potential customers. These channels are changing rapidly. More than that, each social network has its unique tone and style. In order to build connections with our audience, we have to know the game and the unwritten rules of each social media network. This is where the SMMW conference comes into the picture. For three days, 150 speakers are talking, teaching, showing, and examining with around 5000 people watching to learn how to better use the language of social media. entrepreneur here to learn the best ways to connect with their audience, it would change the entrepreneurial success rate from 5-10% to over 50%. 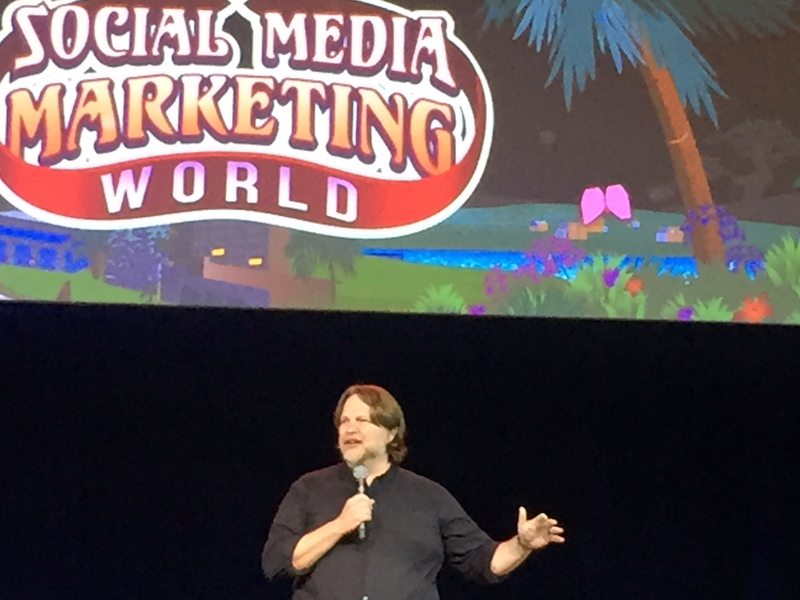 The first is my recommendation for entrepreneurs to subscribe to Social Media Examiner - this is the home were the Social Media Marketing World conference was born. Michael Stelzner founded Social Media Examiner in 2009; he was the first to share free professional content about everything that’s related to social media. A lot of what I learned over the years I discovered through their blog and daily email. Go to www.socialmediaexaminer.com, and get free access to any and everything social media related. I highly recommend subscribing to their email list. You will get excellent news posts and information about the social media space and how you can apply it. 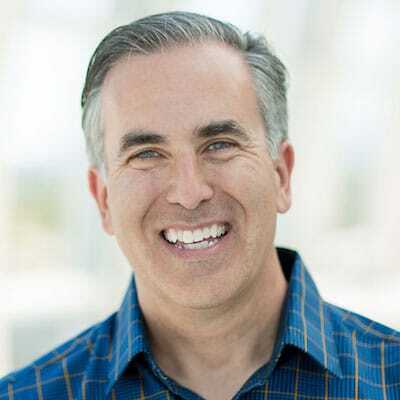 Second - I recommend you to listen to my podcast episode where I interview Michel Stelzner, the incredibly successful entrepreneur who both founded and leads Social Media Examiner and the SMMW conference. Join 2 groups in the social media networks where most of your customers hang out and make a habit to be there everyday for around 10 to 20 minutes. Give yourself a few days to learn what works best in that group. See who and what get the most responses and what the group members are offering. Then, start to be active in the group - for these daily 10-20 minutes. Answer questions related to your product or service, share relevant tips, or write about different angles related to your market space. This will allow you to build your reputation as an expert in the field of your business on one hand and to be the go-to-expert the group members will turn to in your market on the other. Find 2-3 bloggers most of your target audience follow. Read their blog, share, respond, and like things that are relevant to your market. However - don’t fake it. Be authentic. Follow these bloggers on social media and be active there as well, when relevant. Through your involvement, let the blogger know that you are active in this market. You can also send them direct messages telling about your product or service and asking to hear their opinion and advice. Be sensitive and honest. One thing you must never do - don’t ever ask them to write about you or your product! It’s likely that if they will appreciate what you do, they will share it with their audience. Choose one phrase that is the most important to your potential customers in what you do and use through all your social media activities. Use it in all your social media channels, posts, and comments. For example, one of the startups I worked with, Tvinci, in the domain of stream TV realized in an early stage of their business that the leading phrase of their new market is OTT (Over The Top) TV. So, they used that phrase in blog posts, relevant comments, and any media interaction they could. It helped them to be seen as the leading experts in that field. When bloggers or journalists had questions in this field or looked for a comment, they approached Tvinci. It also helped a lot with their SEO and they become the first to appear when people searched that phrase. Social media makes it possible for entrepreneurs without a business or marketing background to launch a new product or service and turn it to a fast success. When entrepreneurs learn to use social media the right way, it will increase entrepreneurial success rate to 50%! I hope you found this post relevant and helpful. I’d love to answer questions to help you get more involved in the social media in your space, and to share more ideas, tips, and free content specifically relevant to your market.